Fast, Friendly, & Knowledgable Service. See a list of our trailers and containers that are for rent or sale!. Give us a call or send us a message with your questions. Have a question regarding our trucks and trailers? 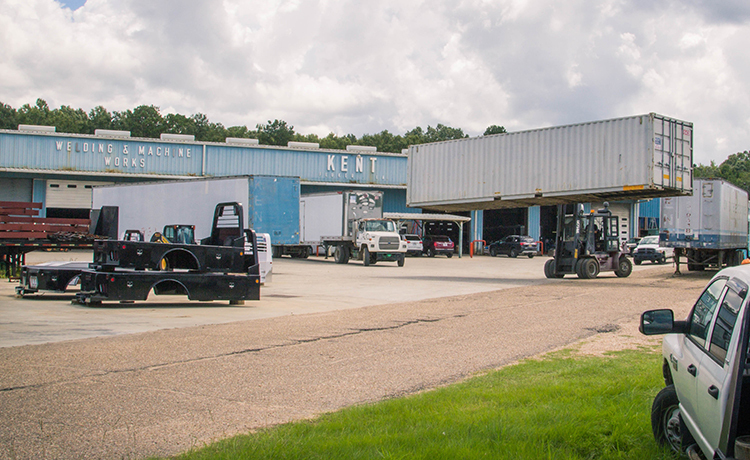 Kent Truck-Trailer Service has been serving the rental needs of Louisiana and Mississippi residents for more than 45 years. As a locally-owned business, we at Kent Truck-Trailer Service understand you have choices, and we have built our business on being receptive to our customers’ needs. Our goal is to always provide the expected level of service, with quality equipment, workmanship, and most importantly, prompt service. Whether you need storage trailers or containers, or a truck bed installed, or trailer or heavy equipment repaired or in need of custom fabrication as well as industrial and welding supplies, Kent Truck-Trailer Service is a company you can trust as a business partner. 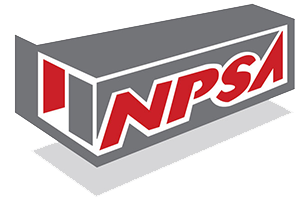 Our customers rely on us for friendly service, competitive pricing and quick resolution to any of your questions or concerns. At Kent Truck-Trailer Service, we emphasize the maintenance on all our rental equipment. Our experienced maintenance personnel at our service facility ensure you receive high-quality equipment.